Central Linn, Culver, East Linn Christian Acad., Harrisburg	 East Linn Christian Acad. Central Linn, East Linn Christian Acad., Harrisburg, Scio	 East Linn Christian Acad. 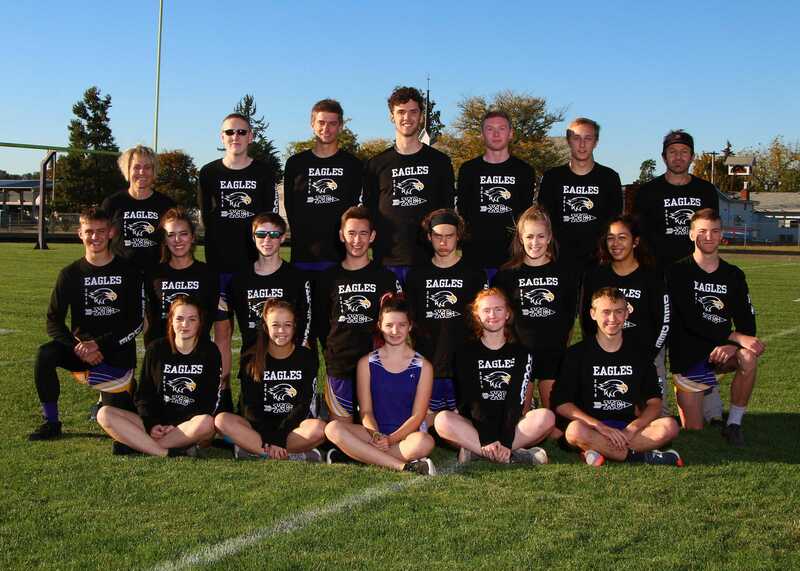 Amity, Blanchet Catholic, Cascades Academy, Central Linn, Chemawa, Crosshill Christian, Culver, Delphian, East Linn Christian Acad., Eddyville Charter, Harrisburg, Jefferson, Kennedy, Mohawk, Neah-Kah-Nie, Nestucca, Oregon School f/t Deaf, Regis, Salem Academy, Santiam Christian, Scio, Sheridan, St. Paul, Taft, Toledo, Triangle Lake, Veritas, Waldport, Willamina, Santiam	 East Linn Christian Acad.